Advertising at the airport is a great way to connect with our community for a great value. Ithaca Tompkins Regional Airport is a vital community asset located just 10 minutes from Cornell and downtown Ithaca. Ithaca Tompkins Regional Airport hosts 3 airlines, including Delta, United Airways, and US Airways/American, and serves over 200,000 passengers every year. These passengers are made up of the 101,500 residents of Tompkins County, including business professionals and students alike, along with travelers coming to tour the Finger Lakes region. Contact us for more information for pricing and advertising opportunities by calling 607-277-8901 or emailing info@communiquedesign.com. The airport passenger terminal is open to the public at approximately 4:00 AM and closes shortly after the last arriving flight, usually around midnight. If you believe you have lost an item at the Ithaca Tompkins Regional Airport, please email lostandfound@flyithaca.com. In order to process your inquiry faster, include a detailed description of the item, and a date and time when you may have lost it. 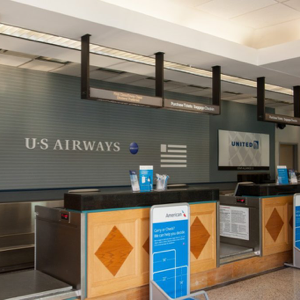 If baggage, or specific item was lost on a flight or in a rental car, please contact the appropriate airline or rental car agency listed on our Airport Ground Transportation page. The Ithaca Tompkins Regional Airport was one of the first airports in the country to provide terminal-wide wireless access to the Internet for its customers. The program, which has been in effect since December 2003, has been operated by Ithaca-based Clarity Connect. 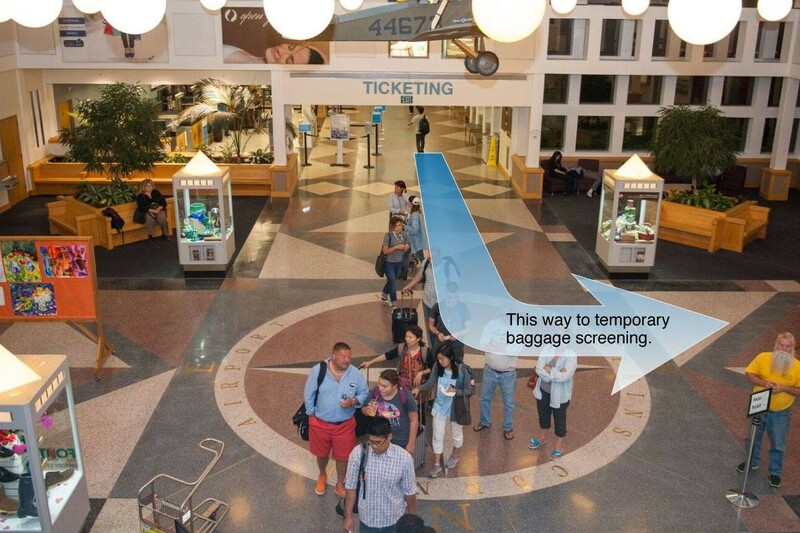 Wireless equipped users will now be able to access the service anywhere within the terminal building free of charge. Customer service is a high priority at the airport, and what better way to enhance it than by providing an important tool like free wireless internet access for its users. The airport is continuing its partnership with Clarity Connect to offer this service. Free wireless access is also available for users of the Conference room in the east wing of the terminal. The conference room is available for use by reservation through the Second Landing Café in the terminal. Please call 266-0007 or inquire in person for availability and terms.